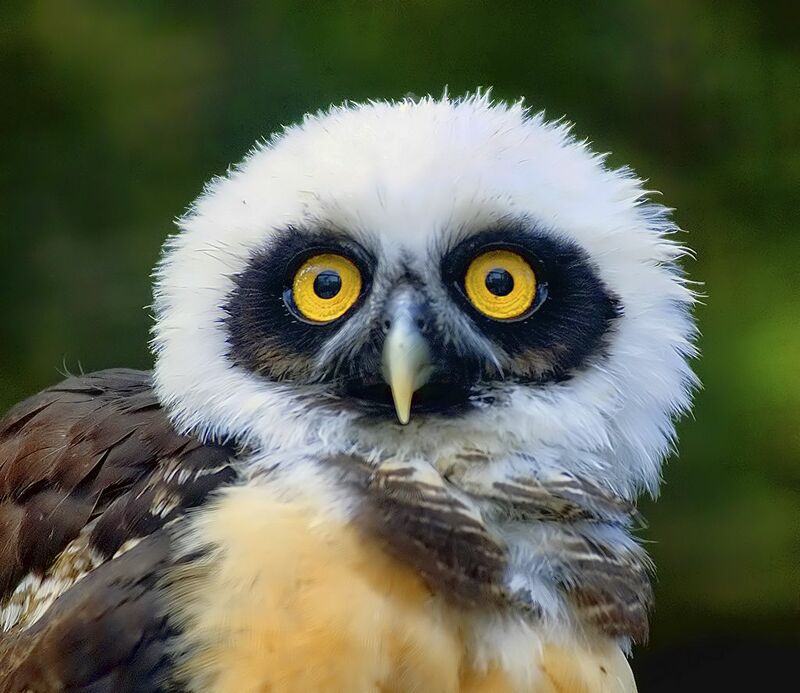 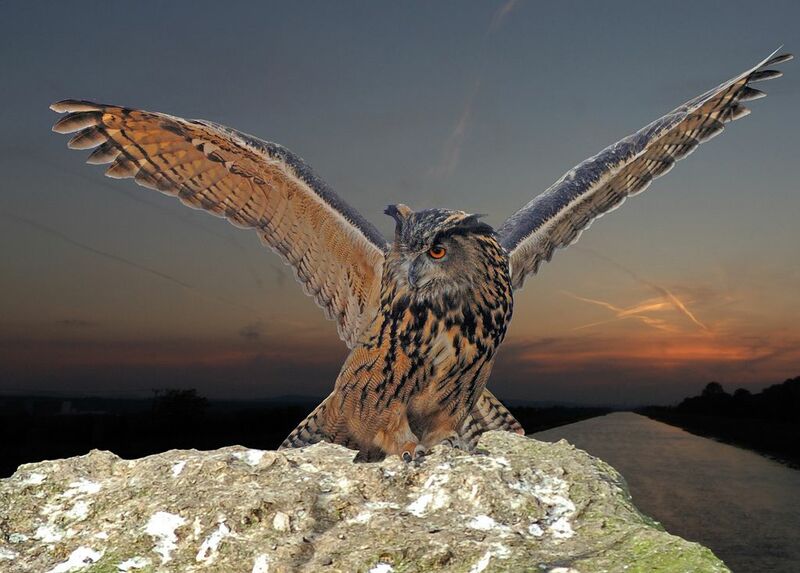 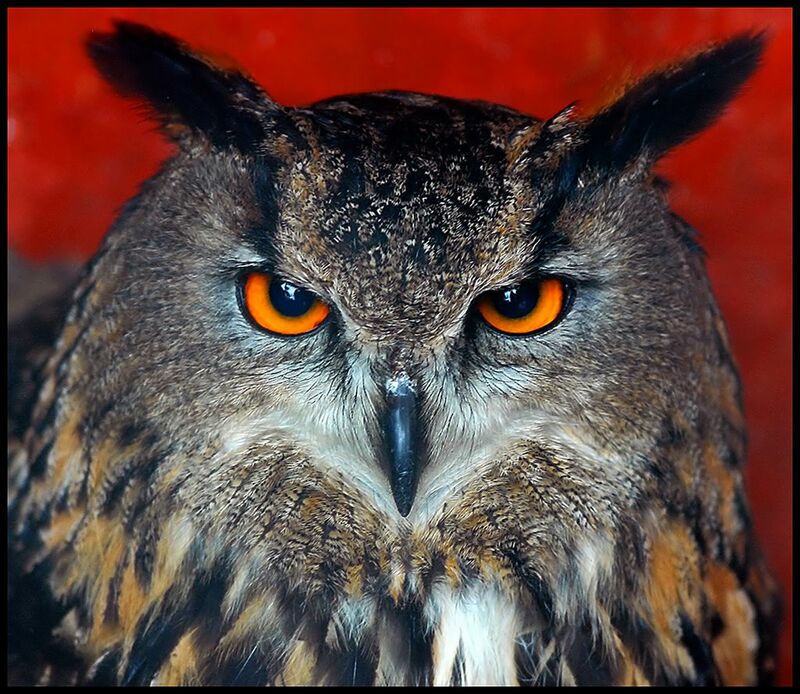 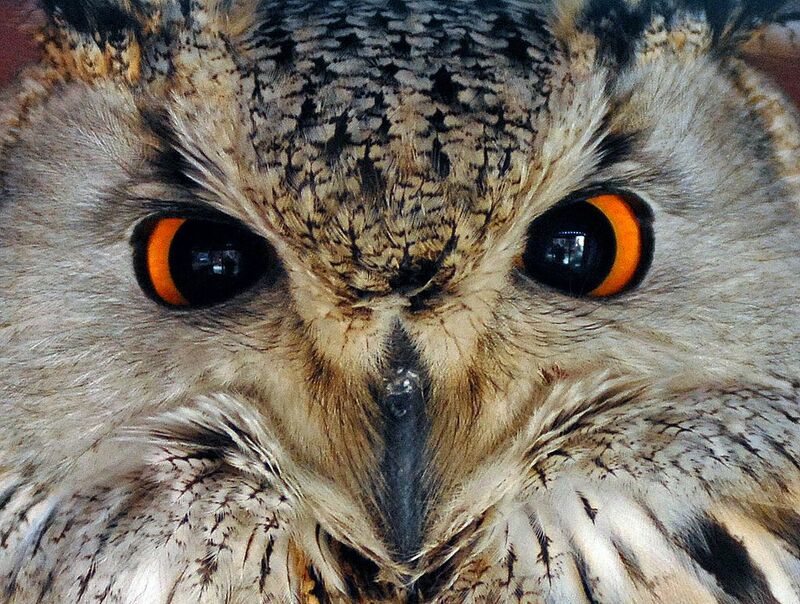 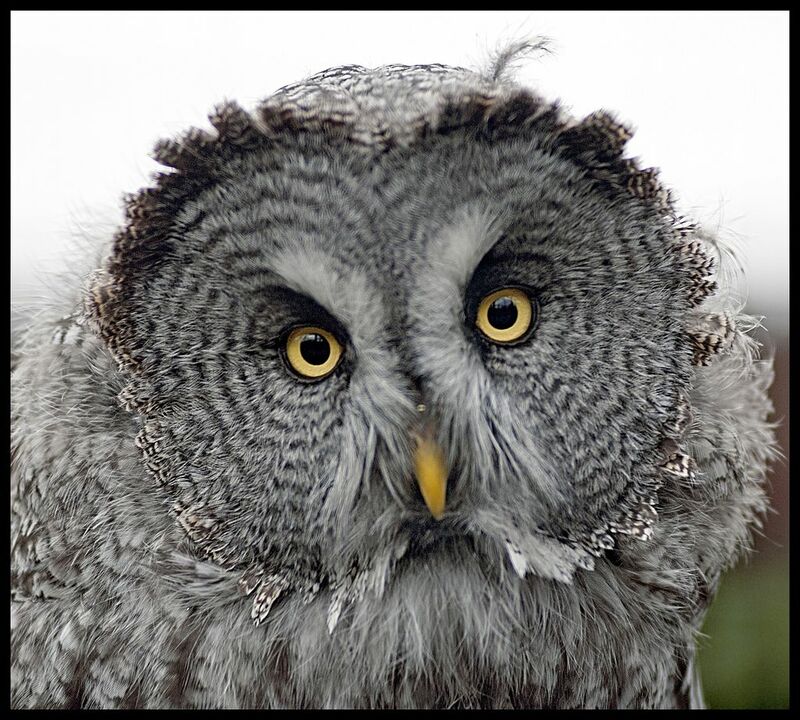 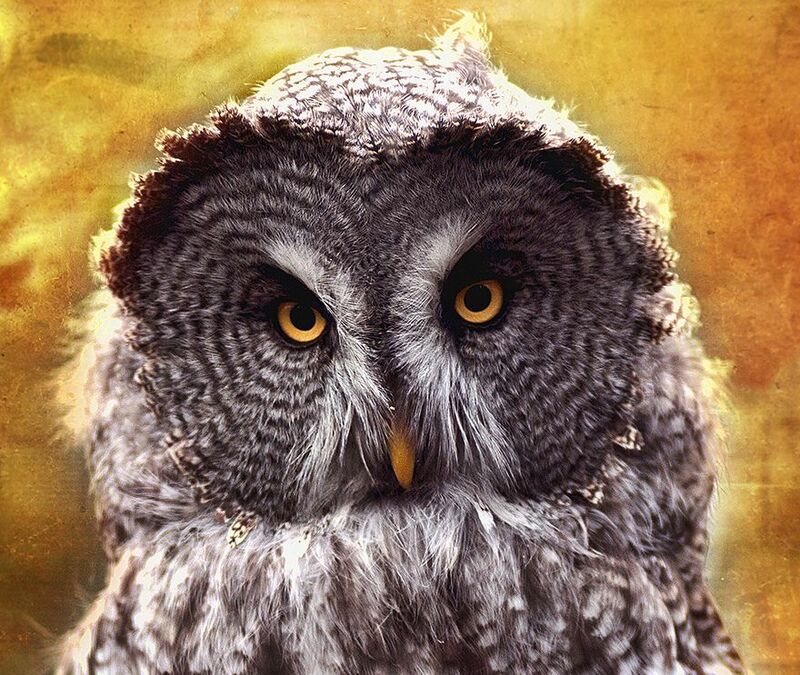 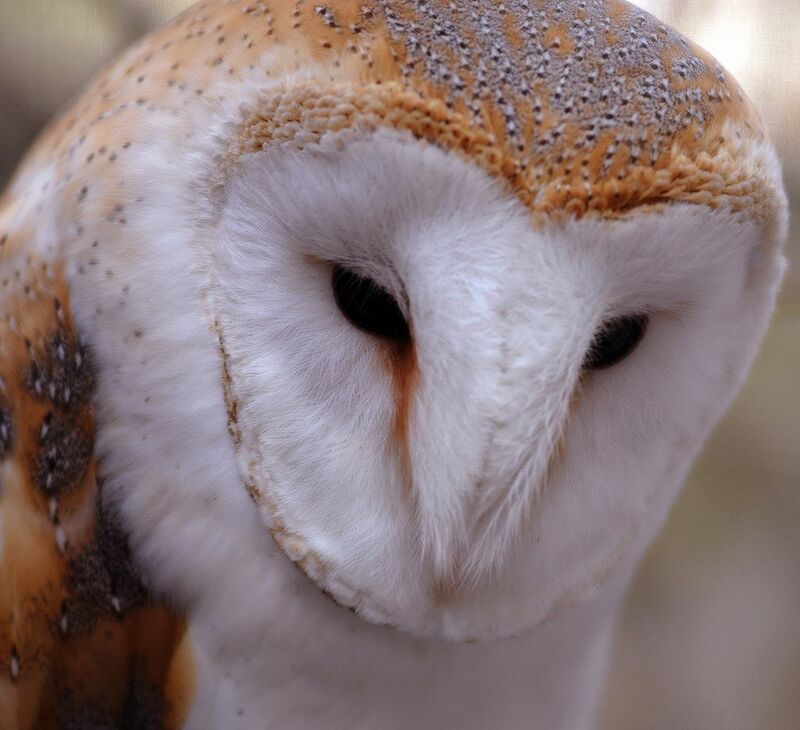 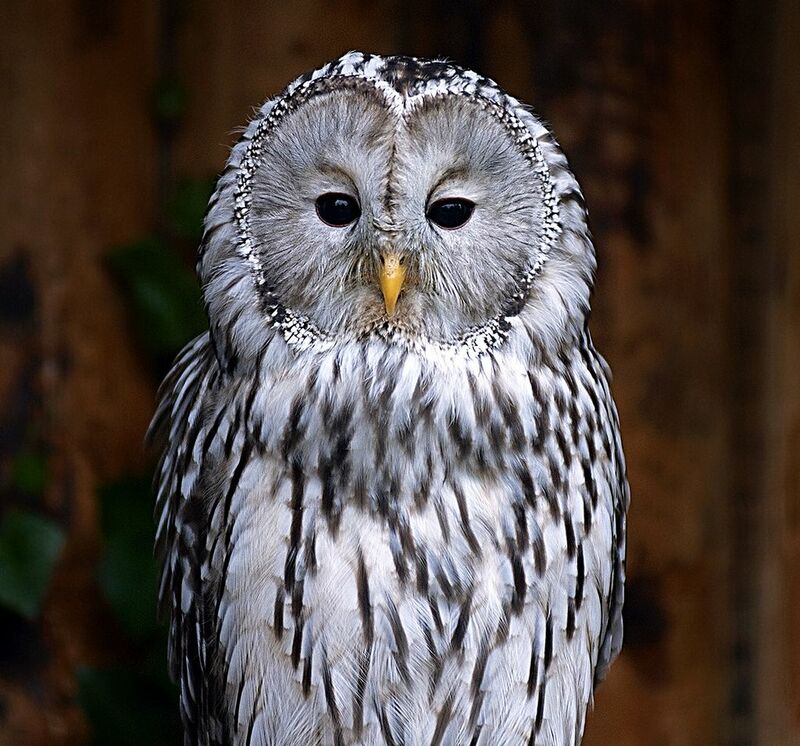 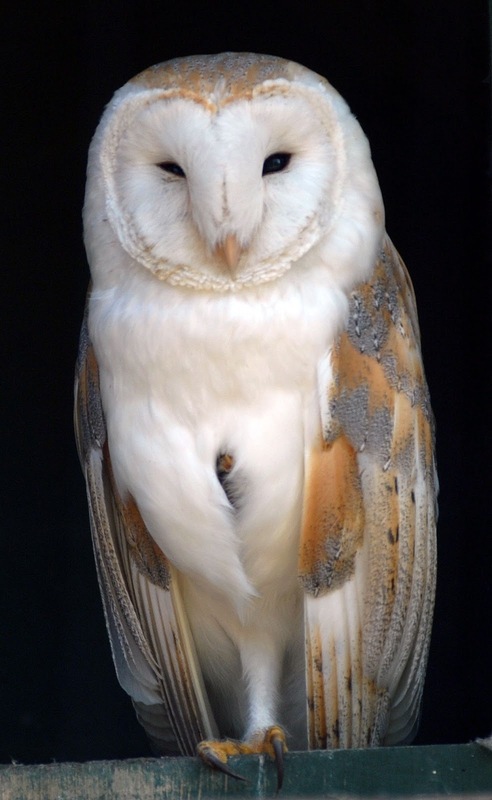 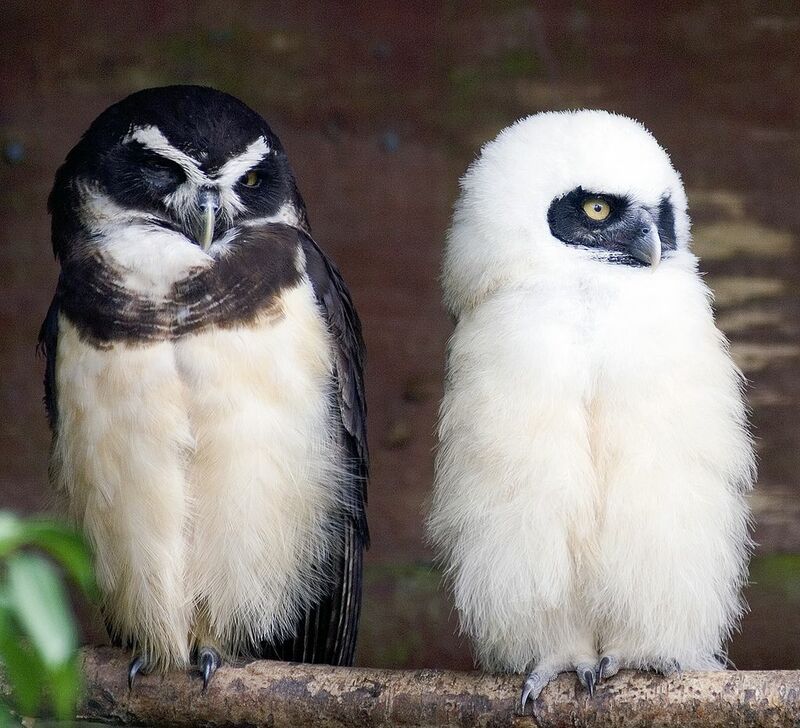 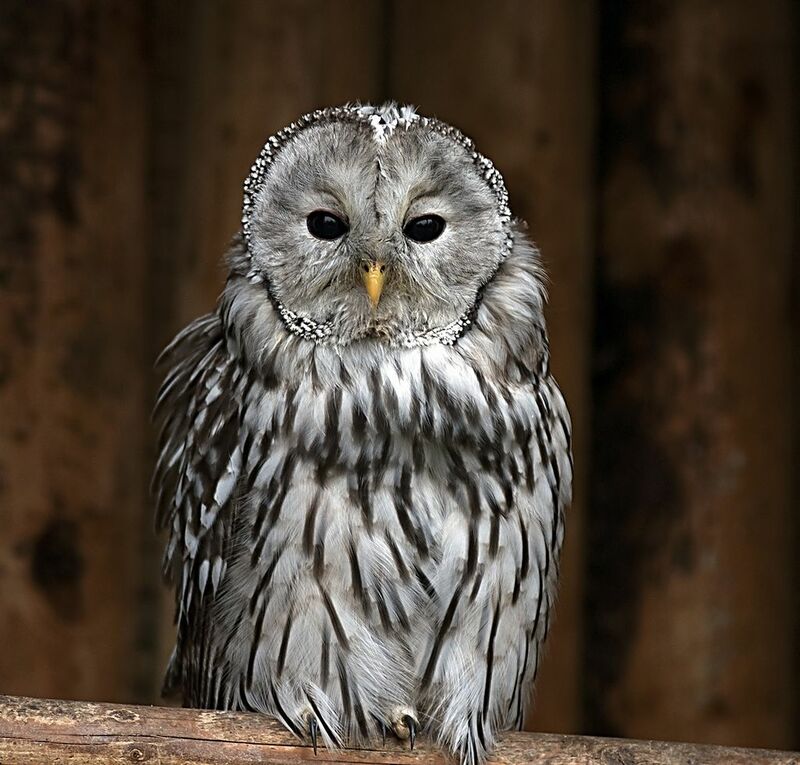 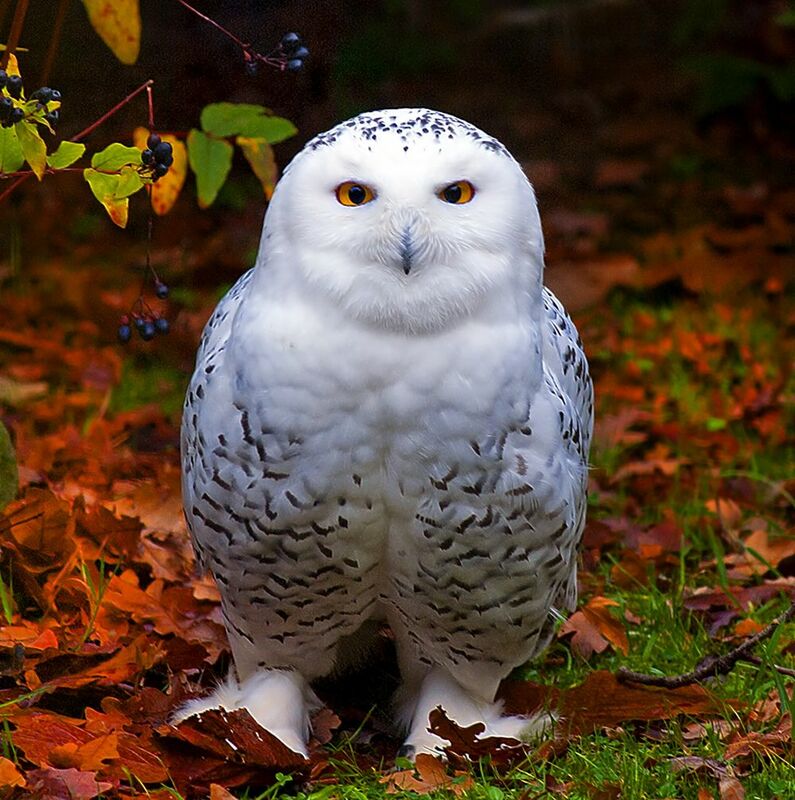 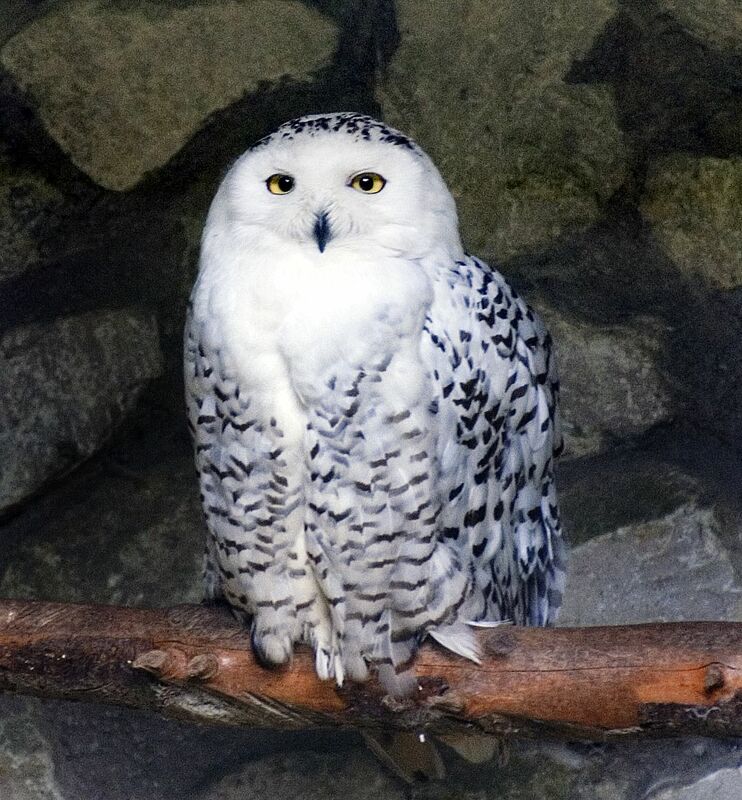 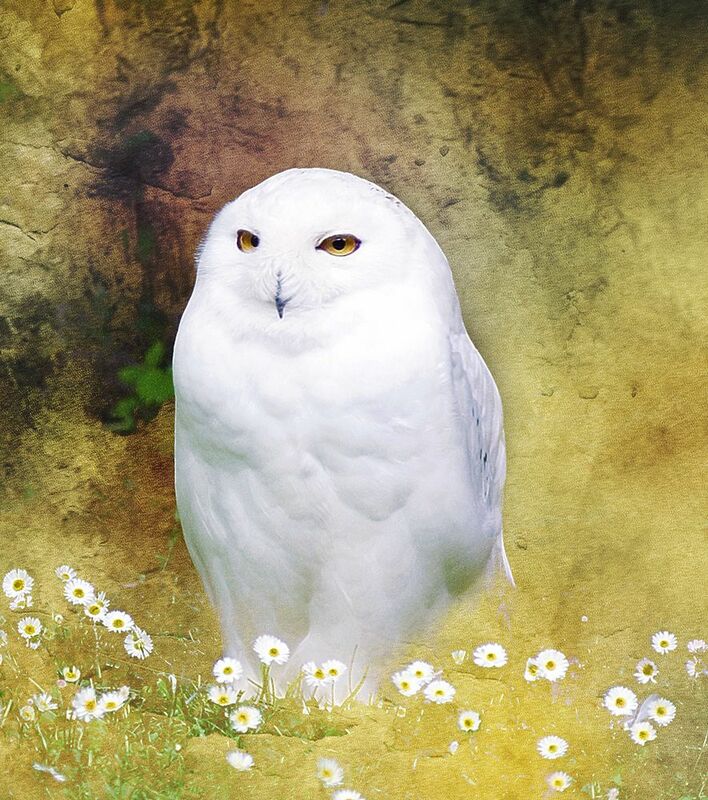 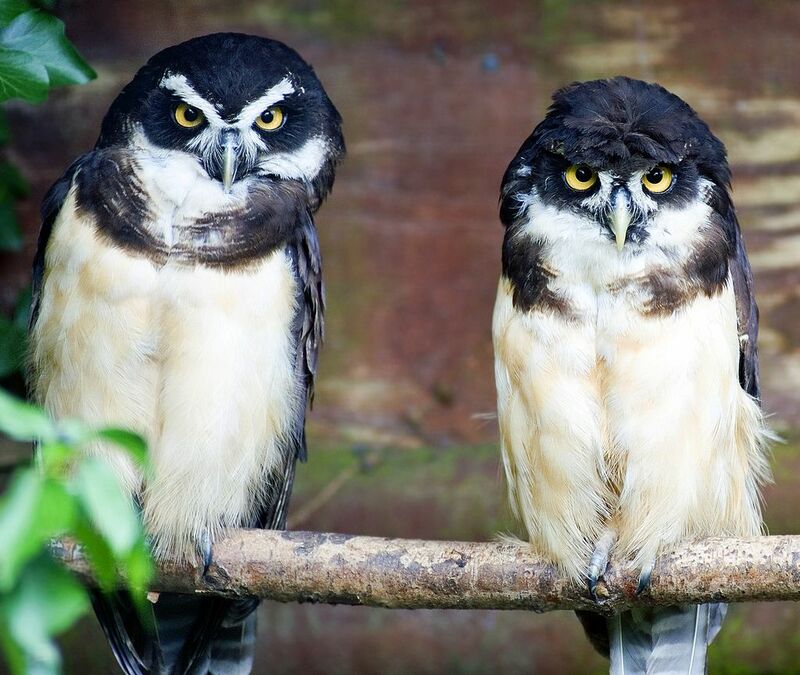 Owls Photography: Steve Wilson is a talented photographer from Chester. 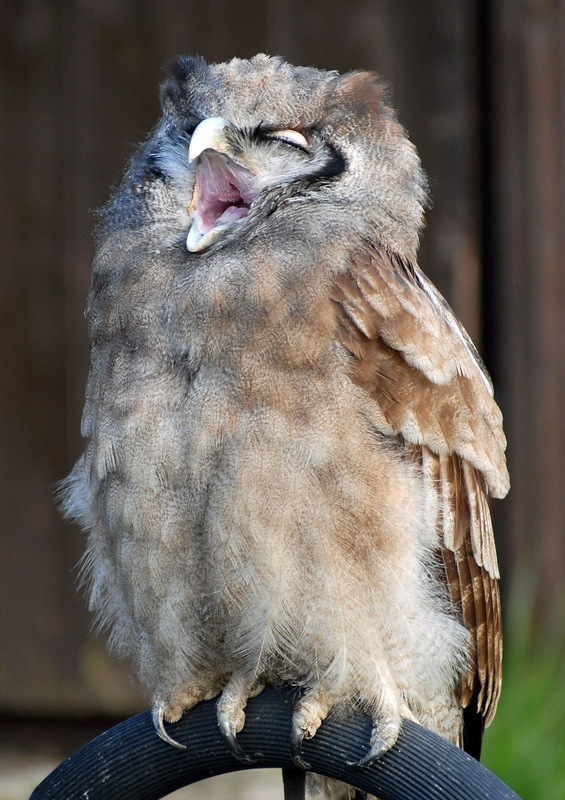 He loves to take birds photography especially Owl photography. 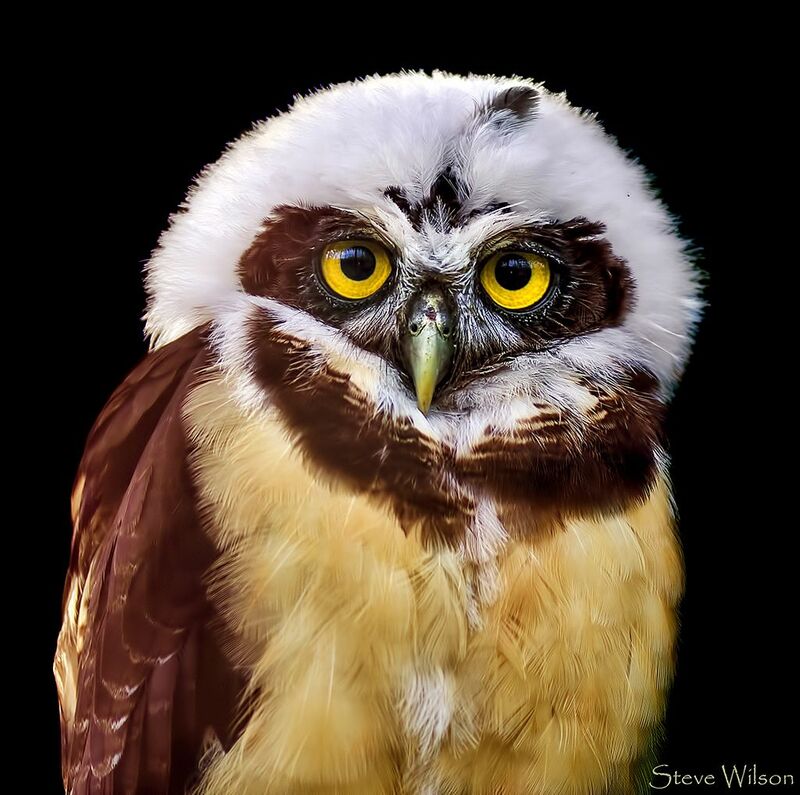 So here I am going to share incredible examples owl photography of Steve Wilson. 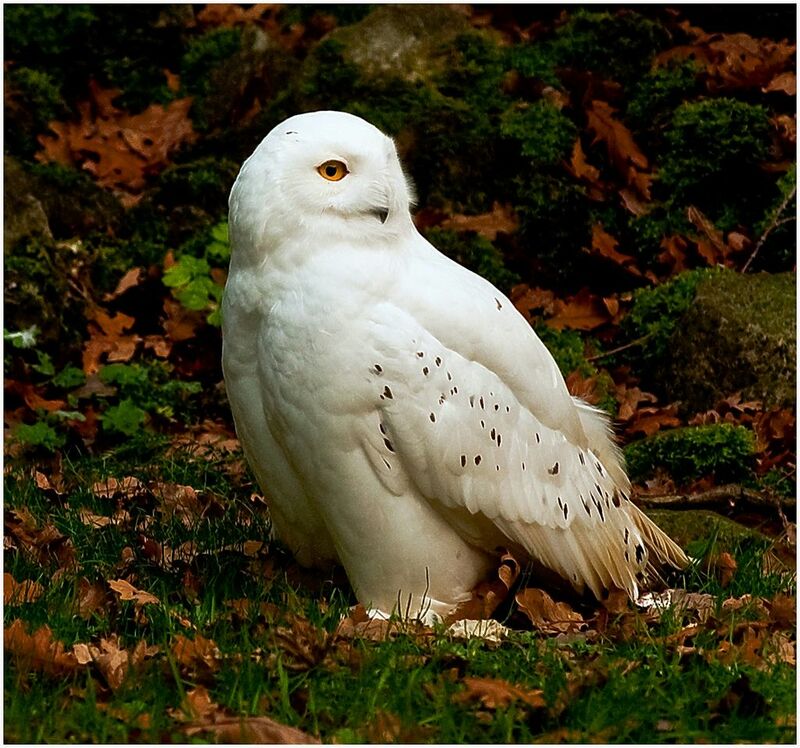 if you like these photos don't forget write your comments.